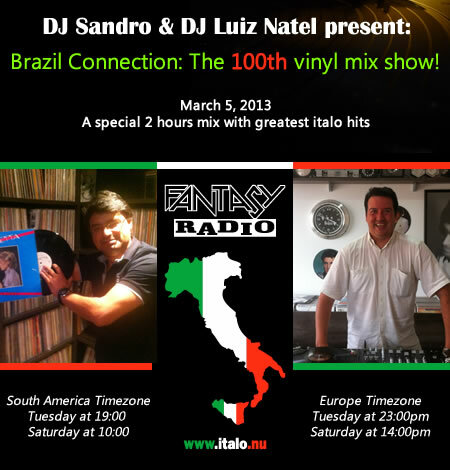 Great DJ Sandro. The time of the show will start. An explosion of successes in the Brazilian connection. Congratulations and much success to you brother. Me lembro que tu tinha um site com os sets dos programas hospedados. Não tem mais? Aonde ou como faço para encontrar os seus sets? Hey hey! Thank you DJVAGALUMY ! playlist number 162, please!!! Thankssss!